Using aluminum foil while cooking is nothing unusual. Most of us do it on a daily basis. But, according to the new research, using aluminum foil may kill us. 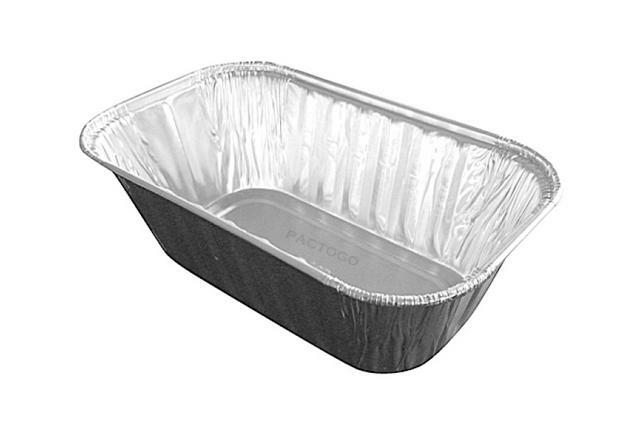 Allegedly, it releases high levels of aluminum into the food that is being cooked, reheated, or eve cooled on aluminum foil. The thing with aluminum is that it stays in our bodies, which is extremely harmful. However, if you are using your aluminum foil to wrap a cold dish, there is no danger. It becomes extremely harmful only when exposed to high temperatures. “The higher the temperature, the more the leaching. The foil is not suitable for cooking and is not suitable for using with vegetables like tomatoes, citrus juice or spices,” Dr. Zubaidy said. It is believed that it causes osteoporosis and Alzheimer’s disease. The researchers claim that previous studies have found an aluminum build-up in autopsies performed on Alzheimer’s patients. According to doctor Zubaidy, just one meal cooked while using tin foil can release 400 mg of aluminum into the food being prepared. And The World Health Organization clearly states that people should not ingest more than 60 mg of aluminum daily. Aluminum a neurotoxic heavy metal that's been linked to the disease known as Alzheimer's for years. It accumulates in your brain, as well as your bones. A lot of people get aluminum poisoning, without even knowing it. Unfortunately, if it comes to it, the damage is permanent. These are some of the symptoms: memory loss, lack of balance, coordination and bodily control. Other than affecting your brain, it also affects your bones by lowering your bone density and making it brittle, by depleting the calcium levels in the bones. One of the most common signs of excessive aluminum accumulation is hypercalcemia or high calcium levels in the blood. It is especially dangerous if aluminum foil gets in contact with citrus fruits, tomatoes, and spices. Another health issue that is caused by aluminum foil is respiratory issues when aluminum foil particles are inhaled, they can cause pulmonary fibrosis. The list just goes on. Luckily, there are ways to keep this toxic metal out of your body. 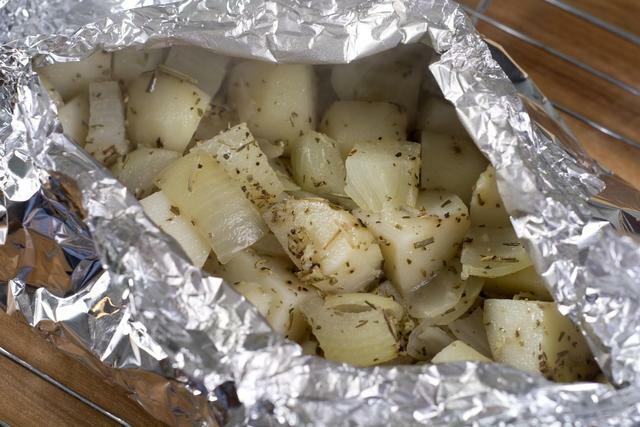 First, get rid of aluminum foil, use stainless steel pots instead of aluminum ones. And try to find an aluminum-free deodorant that works for you, rather than absorbing it through your skin daily.